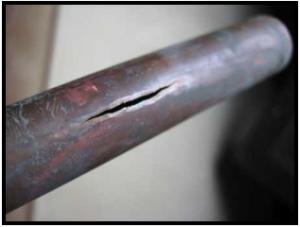 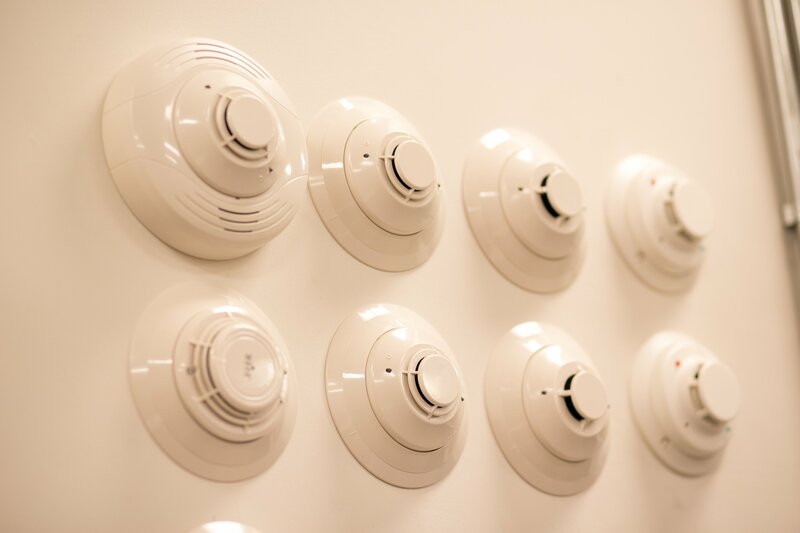 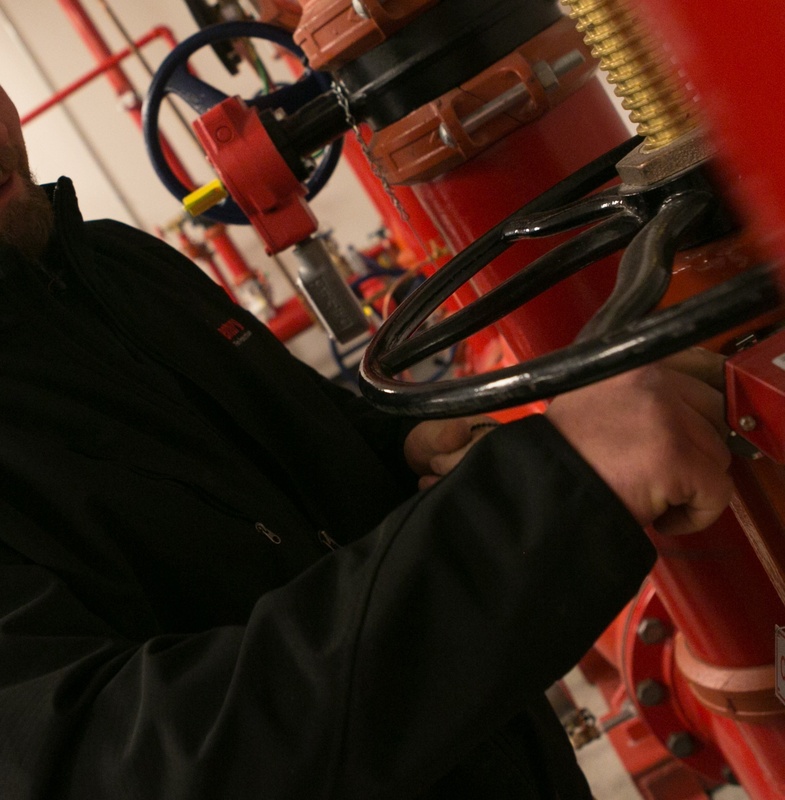 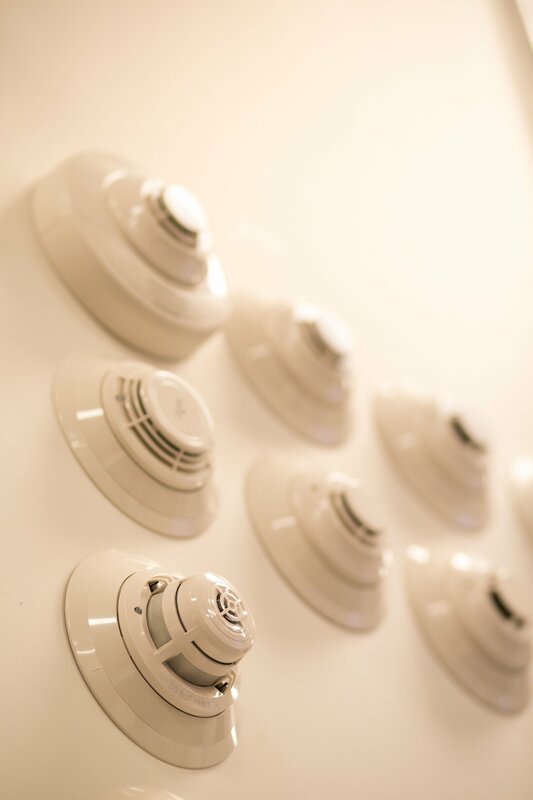 Don't suffer a catastrophic loss because of improperly installed or serviced fire protection equipment! 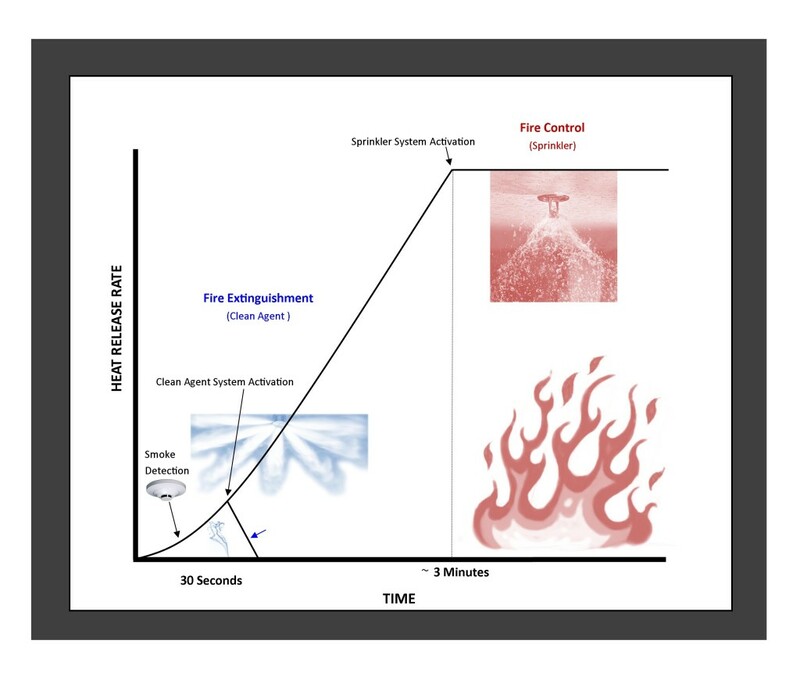 In a restaurant or commercial cooking operation, fires most commonly originate at the cooking appliances. 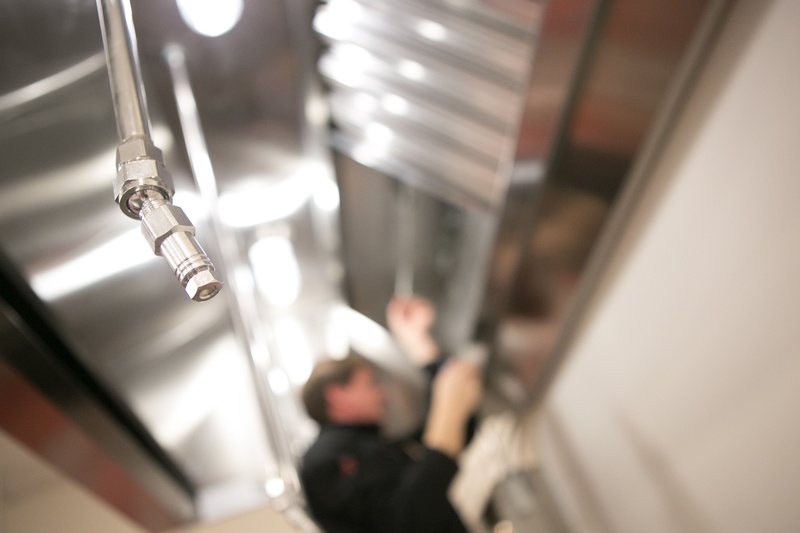 A properly designed and functioning restaurant fire suppression system will quickly suppress and contain these fires.